Do you want to boost your power with one simple plug in modifications? Then you have found the product for you! This ESS E-Flash Tuner for the E90/E92 M3 gives you unheard of power gains that you have to feel for yourself to believe. No other flash tuner will give you these kind of instant results. This tuner only takes minutes to install, and once it is you feel instant power gains, no having to wait for your engine to adjust. The Main benefits are increased power, rev limiter delete and most importantly CEL fix for cat delete applications. Before the release of ESS Tuning's newest E90/E92 M3 E-Flash Tuner, they spent countless hours extensively testing and calibrating every aspect of this tuner to get you more power then any other tuner on the market. At ESS Tuning, they take performance seriously, and take testing to a new extreme by testing this ESS E-Flash in extreme conditions and under massive strain to make sure the engine still performs with the added power. So no matter how hard you drive, if your a daily driver or looking to track your E90/E92 M3, this flash tuner will perform! If you are looking to get monster horsepower gains out of your BMW S65 this ESS E-Flash Tuner is for you!!! 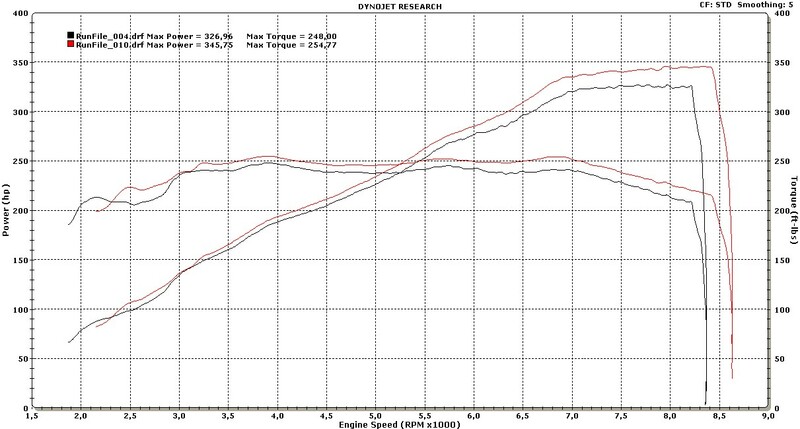 Power increase of 10-15 WHP / 10-12 LB/FT Torque! ( ) Specify all modifications to your car for a tune optimized for your setup. Upon arrival of the ESS E-Flash hardware and software, select from the above list of optional features as well as specify all modifications to your car. Your car-specific program will be emailed to you directly from ESS. This software enables you to quickly change between stock and tuned programs, such as custom files, street/race fuel files, and updates. You can also read and clear all OBD codes yourself. 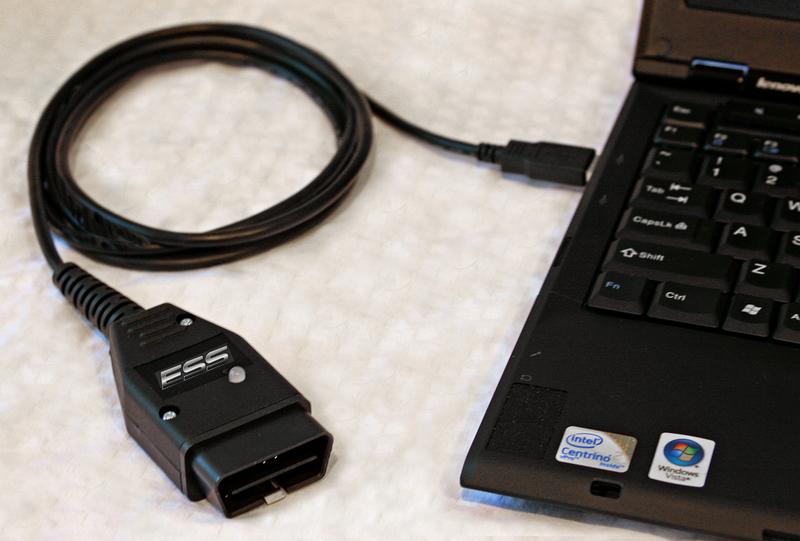 The ESS E-Flash system can also be used to load software for ESS supercharger systems should you ever decide to upgrade to one of these in the future. Custom tuning available on an hourly basis, files can be loaded with DirectFlash unit through email. Catless and high flow cat software is for off road use only.